Access Your Records and Message Your Health & Wellness Team!! All patients should receive an email invitation from healthrecords@patientfusion.com with instructions on how to access your personal Patient Portal via Patient Fusion. 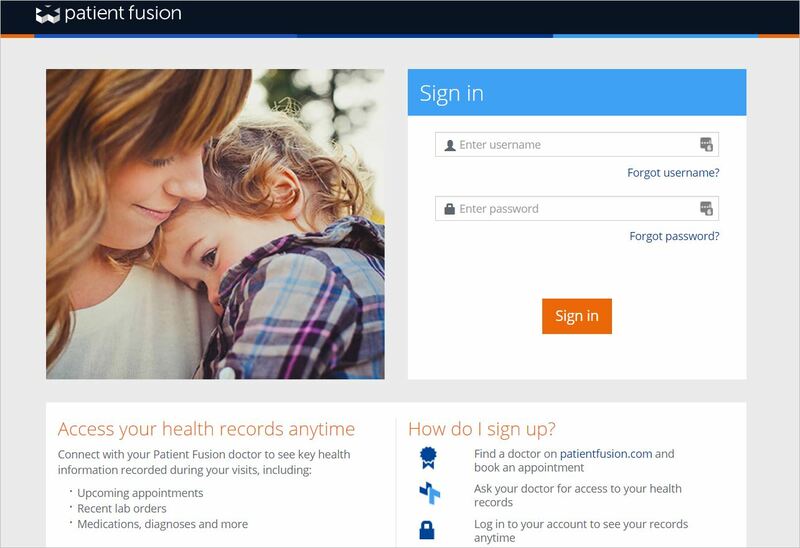 Please follow the instructions in that message to create your personal Patient Fusion account username and password. If you have not received an email invitation with instructions on how to create your Patient Fusion account, please contact us to request that the invitation be emailed to you.